OSWEGO – Larry Miller loves what he does. As owner and manager of GJP Italian Eatery, along with partners Nicky Loomis and Ryan Gunther, Miller finds great joy in running Oswego’s only locally-owned and independently-operated New York style pizzeria. And, since opening in 2015, it’s become a major favorite among Oswego residents. GJP recently made the decision to plant its long-term roots in the Oswego Plaza. The team is excited to announce an expansion which will add a large amount of seating, a long-needed public restroom, and a shop that will make it your neighborhood pizzeria. Progress will be tracked on their social media along with potential job openings. Construction is due to start on December 3. “Since starting, we’ve met so many people in the community, heard their stories, met their families, and gotten to know them on a much deeper level – that’s one of the best parts for me,” he said. Miller, a lifelong Oswego resident and humanist at heart, said he loves the community connection that comes with running the restaurant. He’s also too humble to tell you how amazingly successful it has become since opening in 2015. 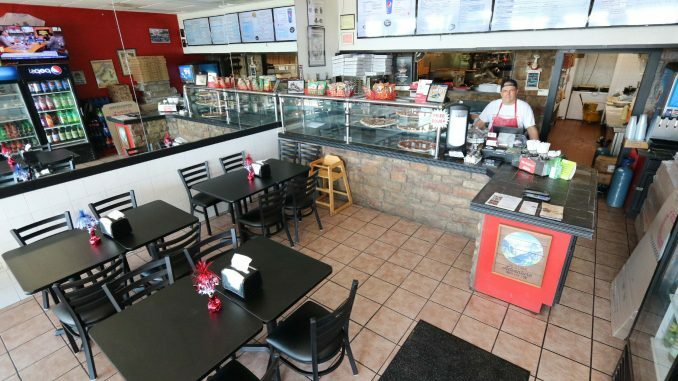 But read any of the glowing online reviews, and it’s easy to see why GJP is quickly becoming the town’s top spot for pizza, wings, subs, pasta, parmesan or any of the other fresh and delicious Italian dishes on the big menu. 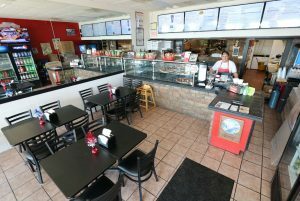 “We focus on keeping things fresh and homemade,” said Miller, who begins every day at 5 a.m. in the kitchen, preparing his signature all-natural, handmade sub rolls and pizza dough made from completely unbleached, unbromated and untreated flour. flavorful and patron-approved recipe for success. For more information on GJP Italian Eatery Oswego and its pizza, wings, subs, pasta, parmesan or any of the other fresh and delicious Italian dishes on the big menu, please visit www.GJPOswego.com or follow them on Facebook.